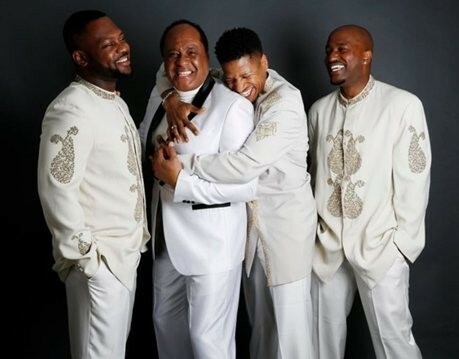 Ray was one of the original Drifters and with his group, Still Drifting will take you on a trip down memory lane, covering 6 decades of Drifters Classics, such as , Under the Boardwalk, Kissing in the Back Row, On Broadway, Like Sister and Brother and many many more. 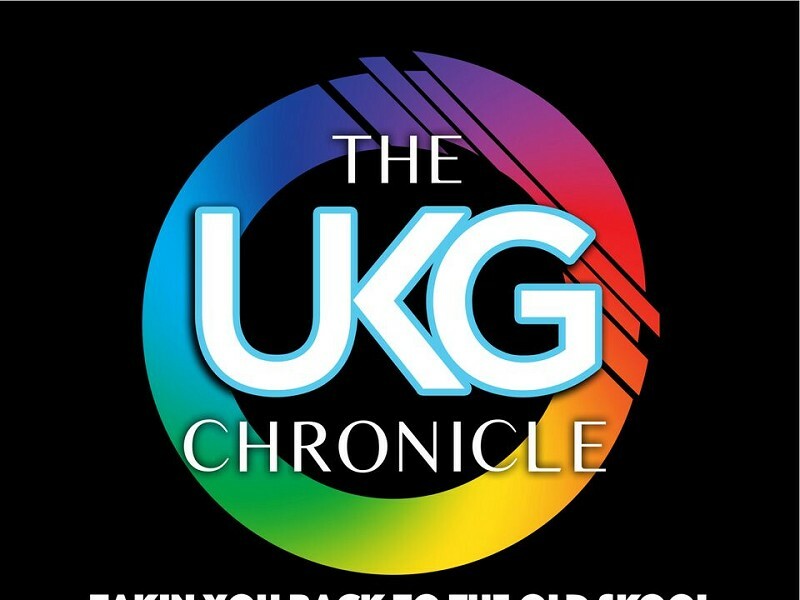 The UKG Chronicle was the First and Only live UK Garage concert to be held at the formally known Wembley Arena in 2014 & then in SSE Arena in 2018. Following this was the Chronicle Festival in Harlow in September 2018 and now we are coming to your home town. With Garage Industries most loved Artists performing Live with many Club classics thrown in to the mix. and lots more….. prepare yourself as we TAKE YOU BACK TO THE OLD SKOOL. 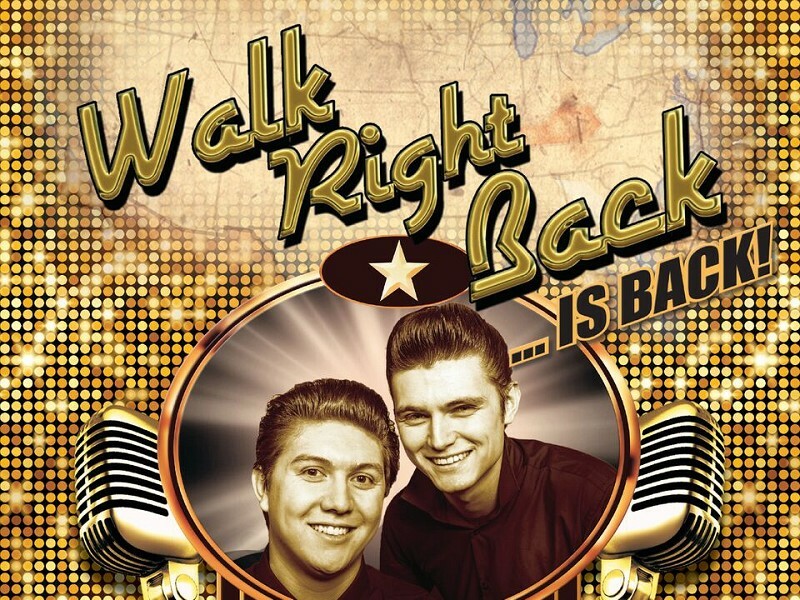 WALK RIGHT BACK The Everly Brothers Story. Featuring hits such as Bye Bye Love, All I Have To Do Is Dream and Cathy’s Clown, this unique concert-based musical entwines the wonderful, sad yet glorious story of The Everly Brothers around those trademark ͞harmonies from heaven͟. Follow the brothers rise to fame, through their decade-long feud to the glorious reunion that gave them back to the world, and back to each other. 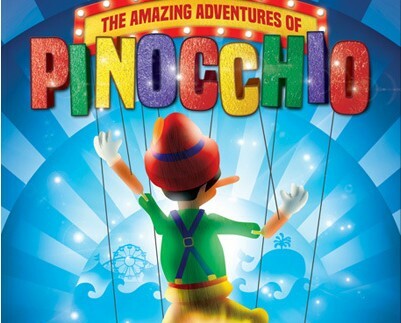 Based on the fantastical children’s book, this magical story leaps off the page and onto the stage in a vibrant re-telling of Pinocchio’s extraordinary adventures. Packed with comedy, audience interaction, and a host of new songs guaranteed to have you singing along from start to finish, this high energy musical promises to be the perfect treat for the whole family, no strings attached! Benjamin Braddock returns home to California after successfully completing college. He gets a hero's welcome from his parents but Ben isn't quite sure what to do with the rest of his life. He is soon seduced by Mrs. Robinson, the wife of his father's partner, who methodically pursues the inexperienced young man. Soon, they are meeting regularly in hotel rooms. Warned by her to stay away from her daughter Elaine, his father goads him into taking her out on a date. He finds he quite likes Elaine but when she learns he's been having an affair with her own mother, she'll have nothing to do with him. He's smitten however and pursues her. 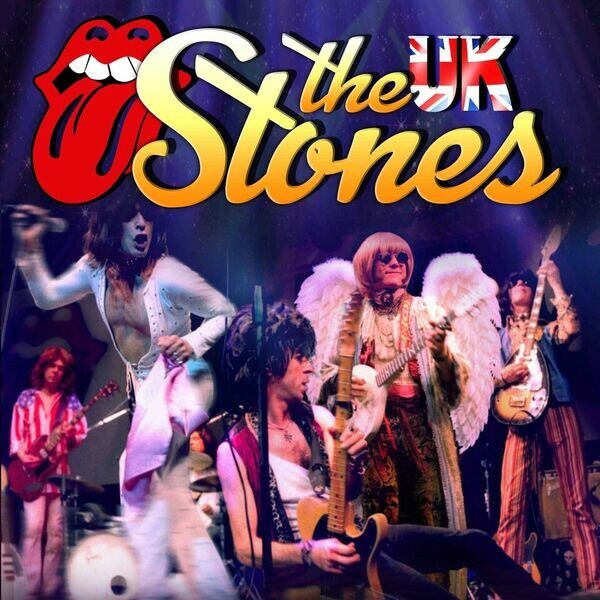 The UK Stones capture and celebrate The Heart, The Spirit and The Music of The Rolling Stones. With The UK Stones, the costumes are authentic, colourful and eye catching, the instruments genuinely vintage and the music timeless. This show is clearly passionate for the essence required to celebrate what is, "The Greatest Rock'n'Roll Band" the world has ever seen. chance to see what all the fuss was about! 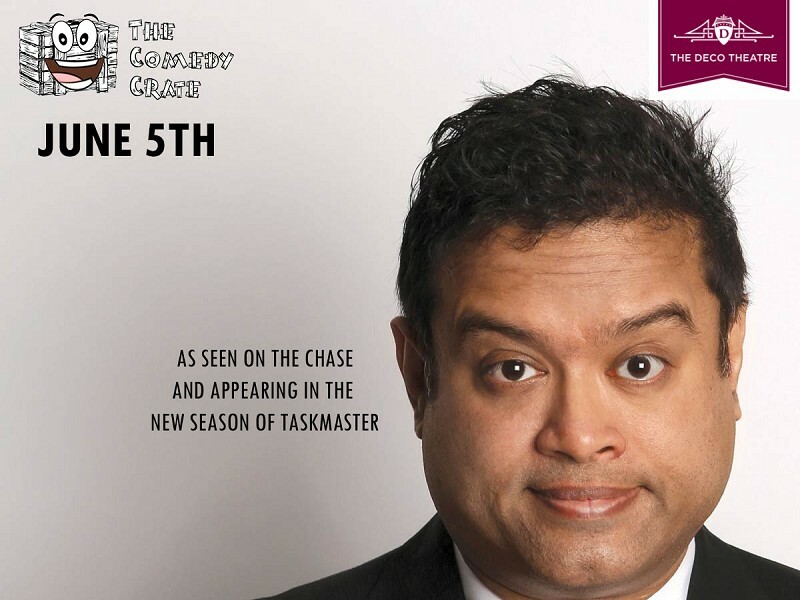 Paul Sinha - A trained medical doctor who is perhaps best known as the Sinnerman on the hugely popular ITV quiz show 'The Chase', Paul has been a successful comedian for a number of years. 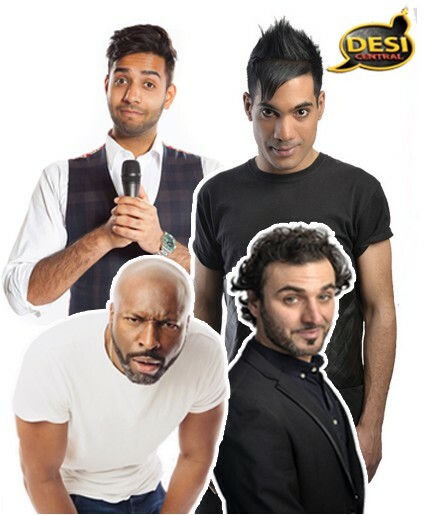 As a club comedian, he has played every major comedy club in the UK, performed in eighteen other countries across the globe, and been three times nominated for Best Club Comedian at the Chortle Awards, winning in 2014. 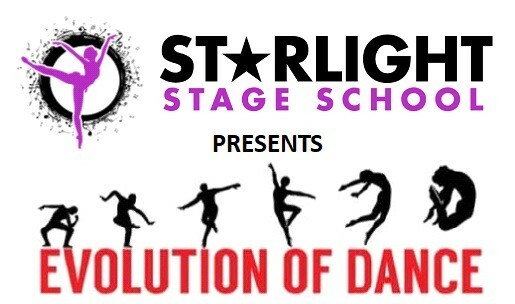 Has dance evolved for the better? Come and join us for a fun filled show! Gymnastricks is a happy, high quality training environment for all levels of gymnastics. 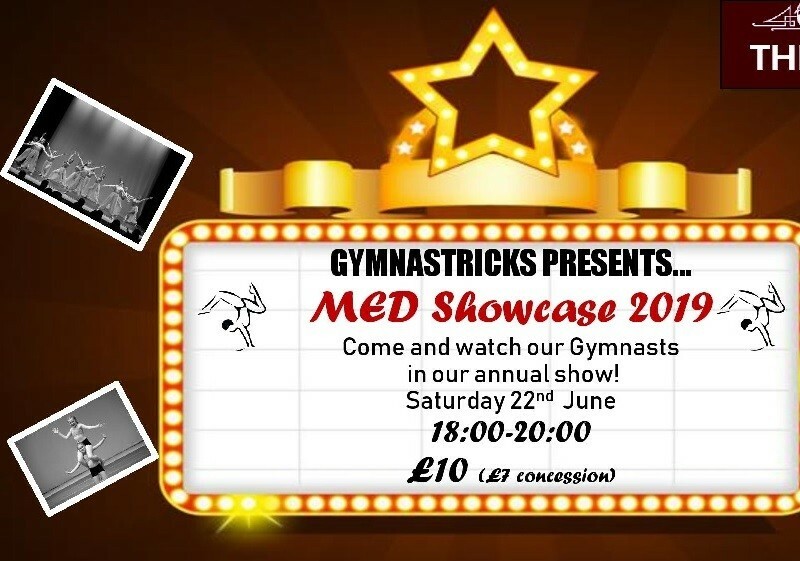 We specialise in performance based gymnastics and perform all over the country in a variety of venues including TV work and London's West End! We amalgamate Gymnastics, Stage Acrobatics, Sports Acrobatics and dance choreography to create unique skills. The Club provide gymnastic classes for children from 2.5 years+ (our sister club TumbleTricks provides classes from 18 months in day sessions). We are based in Quinton House School and Bugbrooke Community centre. 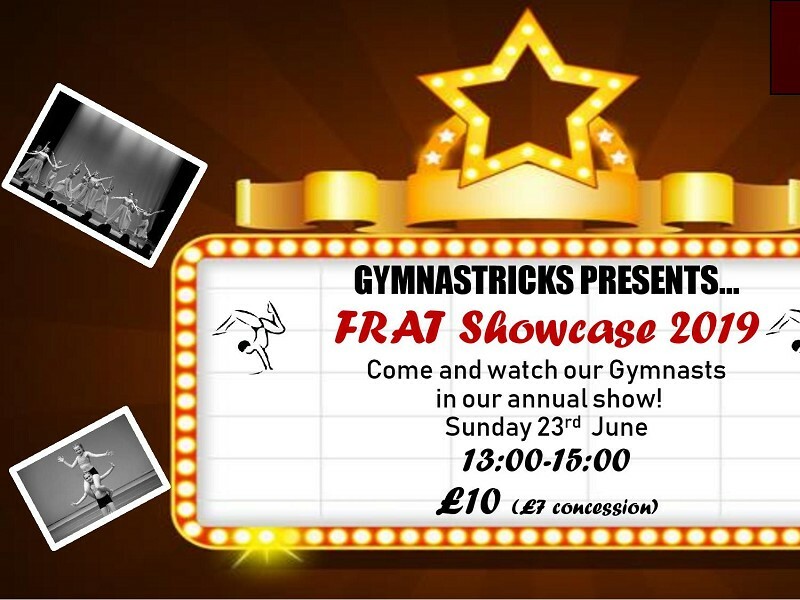 Gymnastricks returns for a second year to showcase their talent once again on stage. Prepared to be WOWed by these very talented youngsters. A very special afternoon Music Hall performance, celebrating everything English. The glory of the traditional Music Hall will be brought to life once again at the Deco. 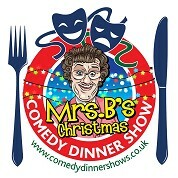 The show will last approximately 75 minutes , at the end of the show a delicious afternoon tea will be served, including a selection of sandwiches and cakes. Tickets £17.50 including afternoon tea, group discounts available, Carers as always free of charge - Afternoon Tea only for carers £8.00 The Glory of the Music Hall will be the perfect way to spend a fun filled afternoon. 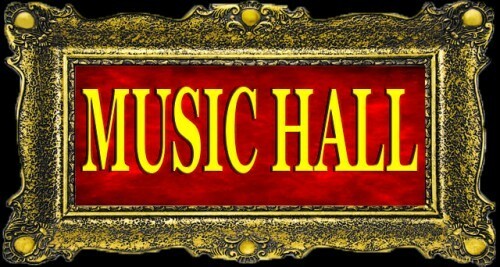 Each show will feature acts from the Music Hall era , a good old sing a long and side splitting comedy. 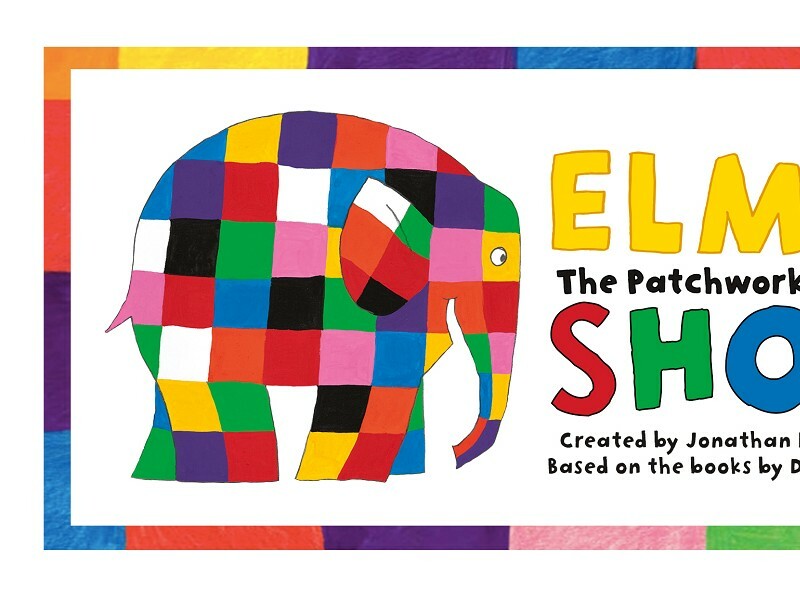 that celebrate its 30th Birthday in 2019, Elmer the Patchwork Elephant Show, is a celebration of individuality and the power of laughter! Elmer The Patchwork Elephant Show, features a menagerie of 21 lovable puppets, tells the tale of an elephant that stands out – both with his patchwork - coloured skin and his sense of humour – but ultimately realizing that his friends have always valued his unique characteristics. 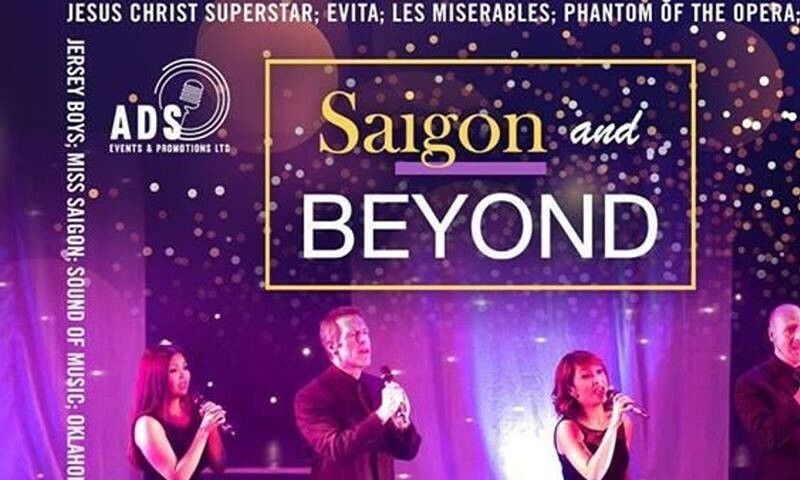 For one night only , we will be taking you on a magical journey through London’s finest West End musicals and Beyond ! 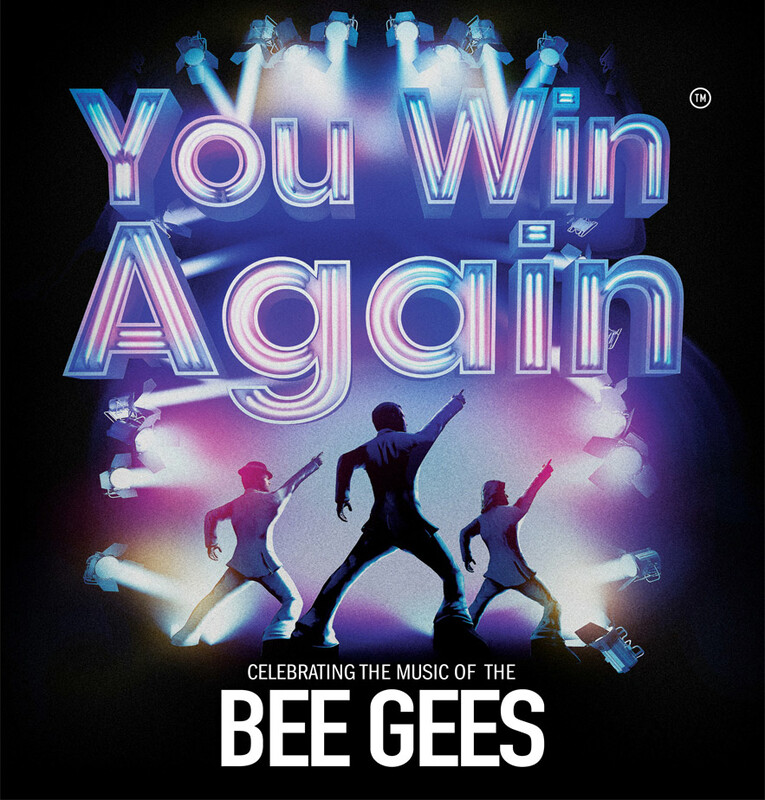 This fully live energetic show charts the life and career of one of the worlds iconic performers. 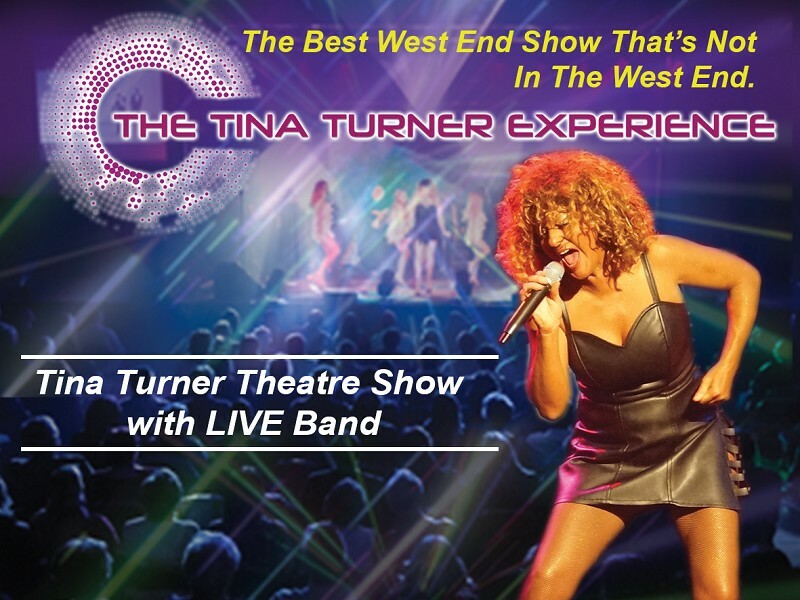 Full of hits like "_Private Dancer_", "_Nutbush City Limits_", "_Proud Mary_", "_River Deep Mountain High_"
and "_Let's Stay Together_" to name but a few, this show is the ultimate night out. 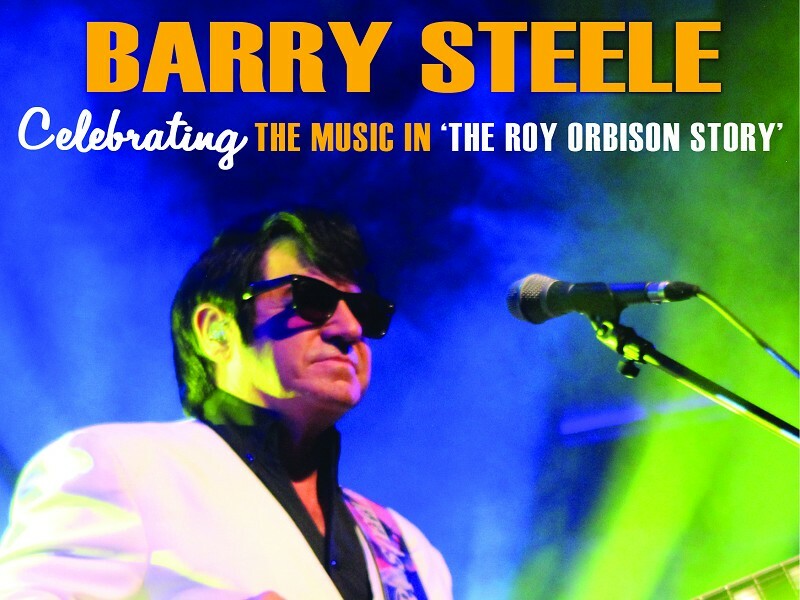 The concert style show features a 10 - piece band making this the only completely live touring tribute to this multi award winning legend. 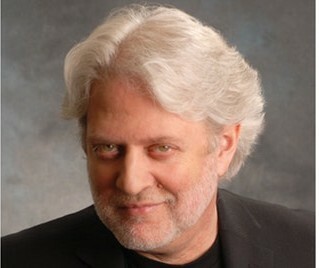 The Best West End Show Not In The West End - Gary Scott - BBC Radio Kent. Re-live Over 25 Years of TAKE THAT History! 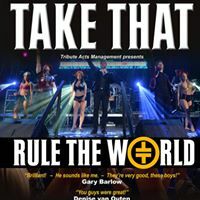 Now in it's 11th year touring, the award winning ‘Rule The World’ has been recognised as the Number 1 'Take That' tribute show in the world! 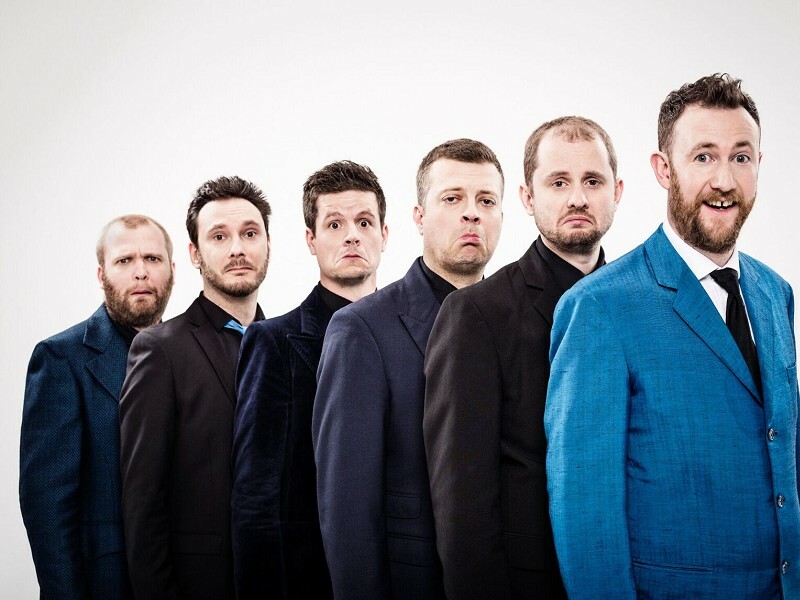 The cast recently appeared alongside THE REAL 'TAKE THAT' on BBC1’s ‘The Graham Norton Show’ and after hearing Dan Maines (Gary), a stunned Gary Barlow said in amazement “He sounds like me!”. The real Gary then also praised the whole band saying “These guys are good!” - not an easy statement to acquire from the former X Factor judge. 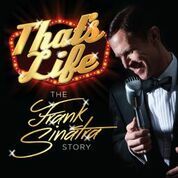 This production will take you through the musical highlights of 'Take That's' career. From the moment the fresh faced boys first stepped on stage in the early 1990's, to Robbie's huge success as a solo artist selling out 3 nights in Knebworth. 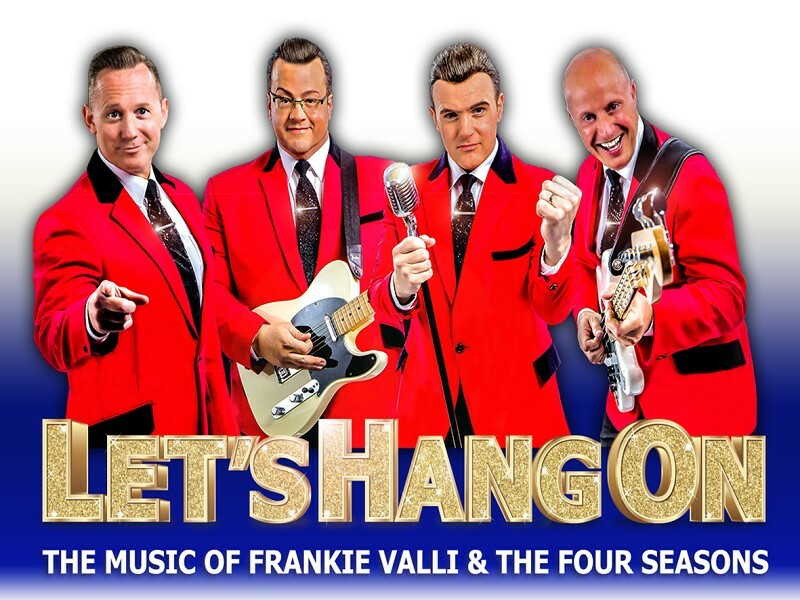 The show also features the hugely popular 4 piece years and the big reunion everybody's was waiting for in 2010 when all 5 members of 'Take That' reunited for a brand new album and tour. The show is an accurate portrayal of Take Thats concerts through the years. The night features all the biggest hits including ‘Never Forget’, ‘Greatest Day’, ‘Back For Good’, ‘Relight My Fire’, ‘Could It Be Magic’, ‘Shine’, ‘Pray’, 'Rock DJ', 'These Days', 'Let Me Entertain You', 'Everything Changes' 'It Only Takes A Minute' and many more. With the accuracy in mannerisms and vocals, this show will leave you questioning whether you just saw the real thing. You will get the feel and look of all their biggest arena tours... in a far more intimate, close-up setting! If you like 'Take That' you will LOVE 'Rule The World'. With a fan base transcending age groups and nationalities alike, adoring fans will be left singing and dancing in the aisles within minutes. 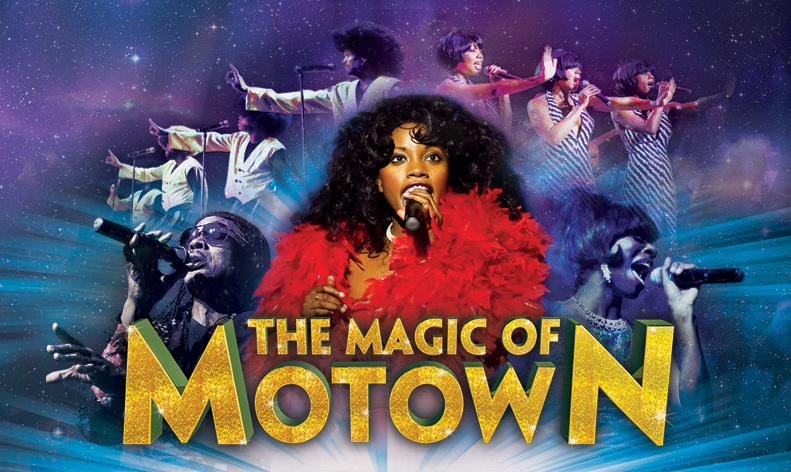 Prepare to be amazed and transported back throughout the past 25 years of 'Take That' magic. 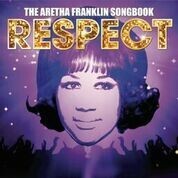 The Aretha Franklin Songbook is an amazing live concert that pays tribute to the Queen of Soul! Featuring outstanding lead vocals from Jaki Graham and Cleo patra Higgins supported by the Urban Soul Band. 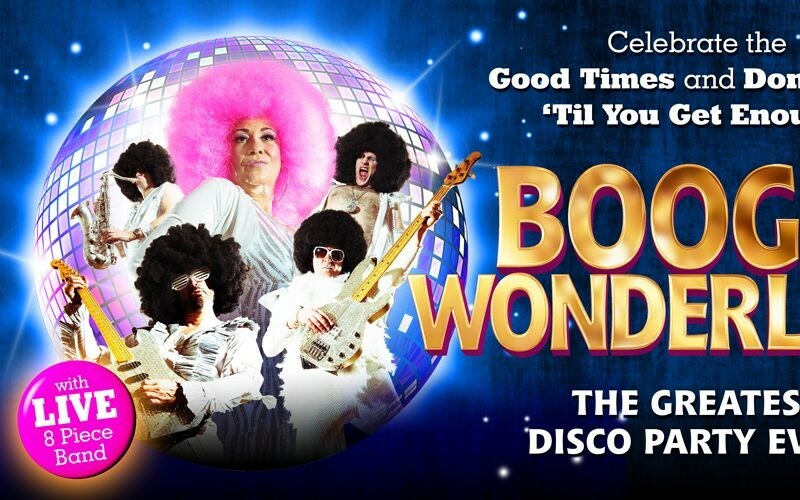 The two hour production will take you on a nostalgic musical journey packed with over 24 of Aretha Franklin’s greatest hits including Think,I Say A Little Prayer, Do Right Woman, Bridge Over Troubled Water, Natural Woman, Son Of A Preacher Man, Respect and many more! Giving you all the Hits Classics & Sing along's Like One Love, Three Little Birds, No Woman No Cry, Iron Lion Zion, I Shot The Sheriff, Get Up Stand Up and many many more.... 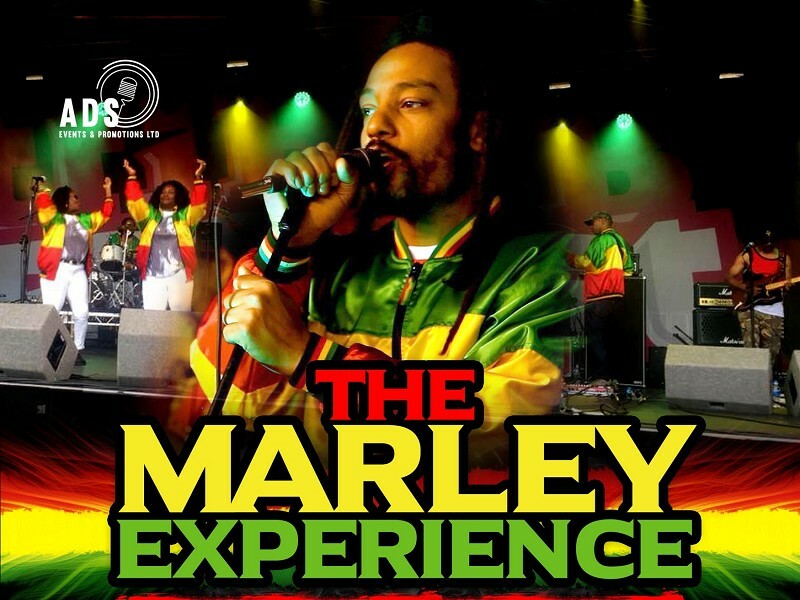 The Marley Experience are an eight piece Bob Marley Tribute band with a difference, with our lead vocalist Lionart & his undeniable vocal resemblance & passion of the late great King of Reggae Bob Marley himself. The Band "The Hailers" are a group of seasoned professionals who have individually played with many Reggae superstars from the Skattelites to the original Wailers Band themselves, our band members are dedicated & committed to bringing the closest thing to the original Wailers sound. 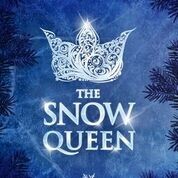 When Kay is abducted to the Snow Queen’s frozen palace, his best friend Gerda sets out to rescue him… but will she reach the Snow Queen before it’s too late? Anton Benson Productions are proud to present a magical new adaptation of the timeless Hans Christian Anderson story that inspired Frozen, brought to life by an ensemble of actor-musicians, illusion and puppetry. Star castings to be announced. 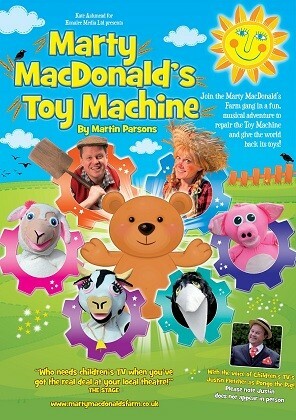 A magical theatre experience for all the family, suitable for all ages 5+. 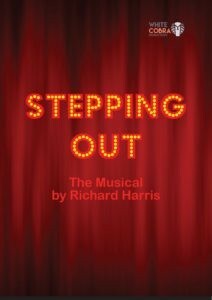 Stepping Out is a play written by Richard Harris in 1984. 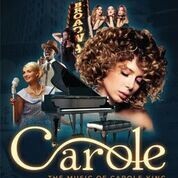 It was produced in the West End, London, where it received the Evening Standard Comedy of the Year Award, and on Broadway, New York. 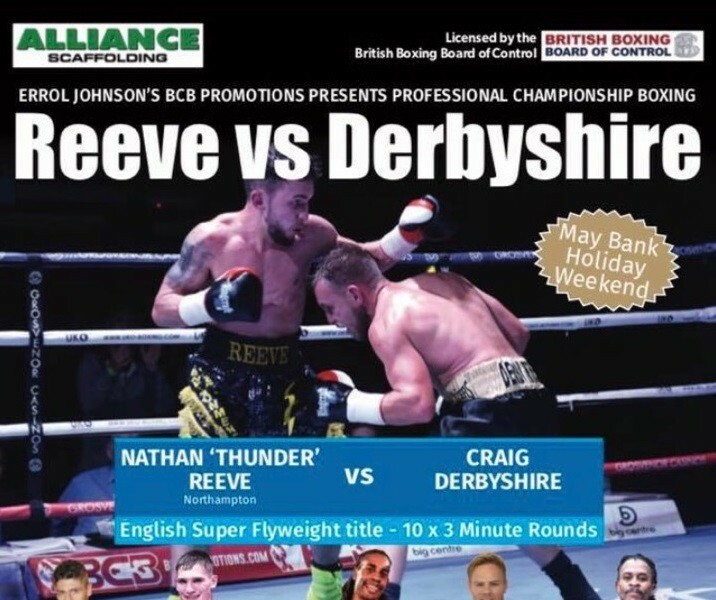 White Cobra Productions is proud to bring it to the Deco this autumn! For 2019 this highly authentic show will include both iconic Pink Floyd albums “Dark Side Of The Moon” and “Animals” played in their entirety. Of course, no Pink Floyd show would be complete without other seminal Floyd songs like; “Wish You Were Here”, “Shine On You Crazy Diamond”, “Another Brick In The Wall” and “Comfortably Numb”. A great evening with over two and a half hours of Pink Floyd songs with new video projections, and an even bigger light show. Featuring top-flight musicians, our Pink Floyd Show uses quality sound and lighting and, just like at a real Pink Floyd band concert, the songs are accompanied by Floydian projections on a large circular screen. 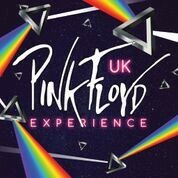 Come and share the passion for Pink Floyd’s music with the band! Get your tickets now, this show sells out! 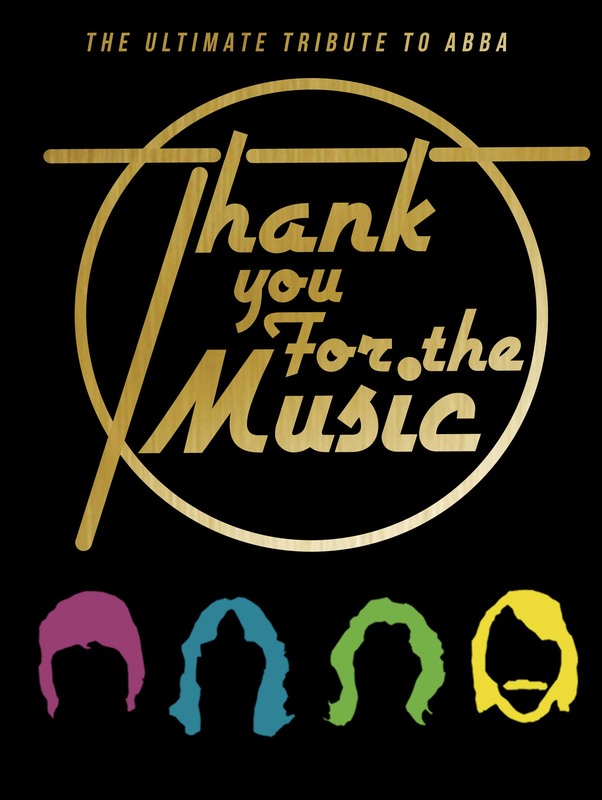 ABBA HITS: Waterloo, Dancing Queen, Super Trouper, Mamma Mia, Knowing Me, Knowing You, Gimme,Gimme, Gimme, The Winner Takes It All, Thank You for the Music, Take A Chance on Me, Honey Honey, Ring Ring. 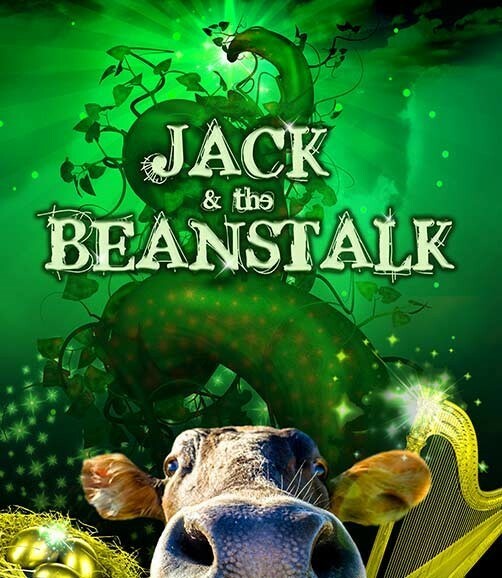 Coming Christmas 2019 the magical tale of Jack and the Beanstalk, with a star studded cast, magic beans, daisy the cow and a mean GIANT. 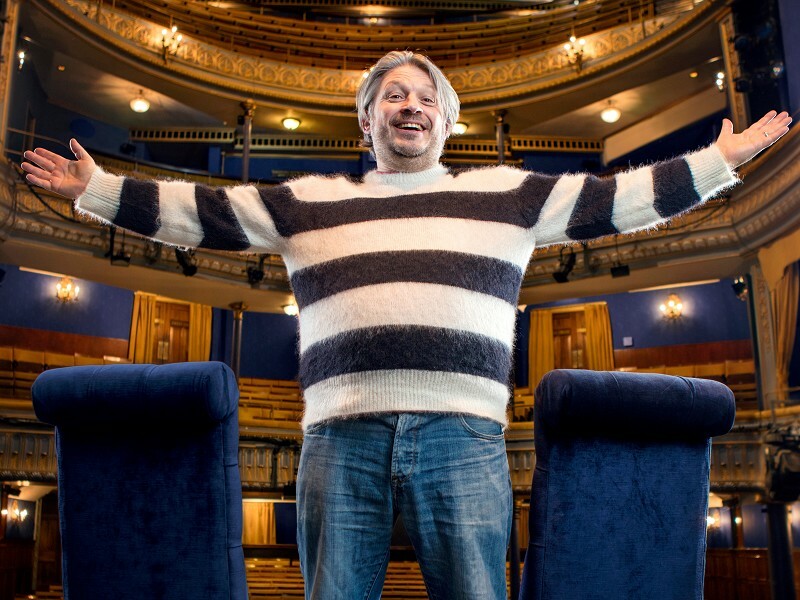 This promises to be the BIGGEST panto in town. - the show where every child gets a present from Santa! “There’s nothing Santa loves more than starting the countdown to Christmas by opening the windows of his special Christmas calendar. the calendar is broken and all the magical goodies inside have gone missing! to post in Santa’s special post box! Santa’s Christmas Countdown is a 45 minute, interactive family show, particularly suitable for 2-7 year olds. 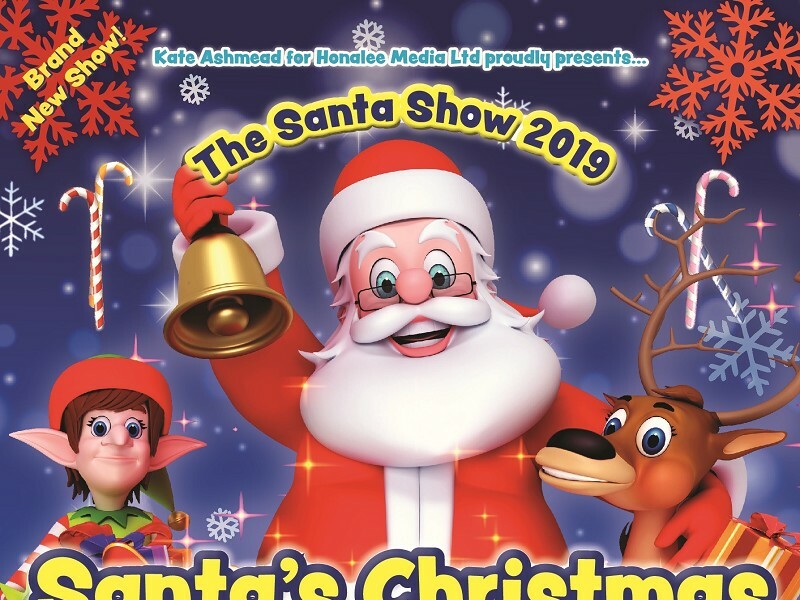 Afterwards the adventure continues as each child gets to meet Father Christmas and receive a specially wrapped present from him – it’s the most Christmassy Christmas show ever, HO-HO-HO! It's another night in paradise. . . guaranteed as this hit packed production arrives on its nationwide tour for 2018.
each and every one of Phil Collins' greatest hits. artists to have sold more than 100 million albums worldwide, welcome to two hours of non stop, sing along classics. 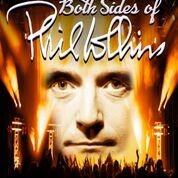 Capturing every vocal intonation and mannerism absolutely perfectly, superbly combining this with the music genius' cheeky humour, something really special is in the air the night the Both Sides of Phil Collins comes to town. . . 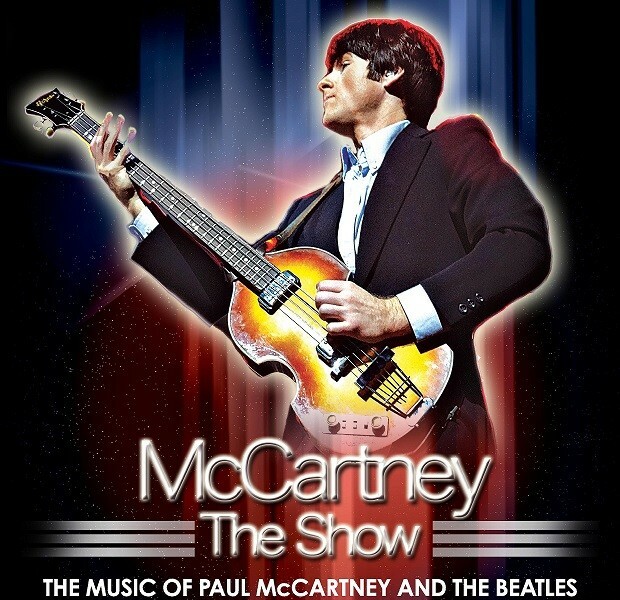 Featuring Peter John Jackson (Let It Be, The Sessions At Abbey Road, That’ll Be The Day) McCartney The Show recreates the masterworks of Sir Paul McCartney and The Beatles, spanning over six decades. With authentic costume and instrumentation, Pete showcases the amazing songbook of McCartney’s career after the Beatles with tales of life on the road and flashbacks to his days in the Fab Four. 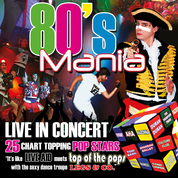 Featuring over 40 monster hits such as ‘Band On The Run’, ‘Can’t Buy Me Love’, ‘Yesterday’, ‘Live and Let Die’, ‘Sgt Peppers Lonely Hearts Club Band’ and ‘Hey Jude’, this is a show for any McCartney, Wings or Beatles fan. The Temple Bros. Steve and Colin seasoned professionals who have toured extensively with their Everly Brothers and friends show. 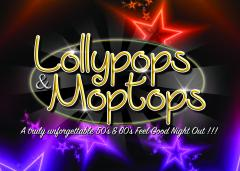 Performing some of the most popular songs of the fifties rock and roll days and the great songs of the sixties. They were award winners in The National Tribute Awards 2017. Buddy Walker is one of the leading Buddy Holly tributes in the UK, having been performing this act for over 20 years. 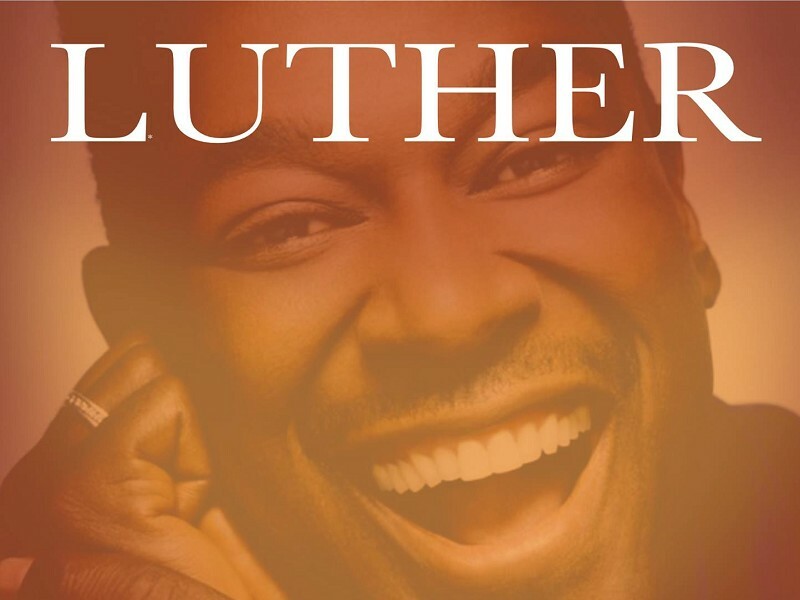 Another Multi Award winning artist performing all the magical hits from this legend. 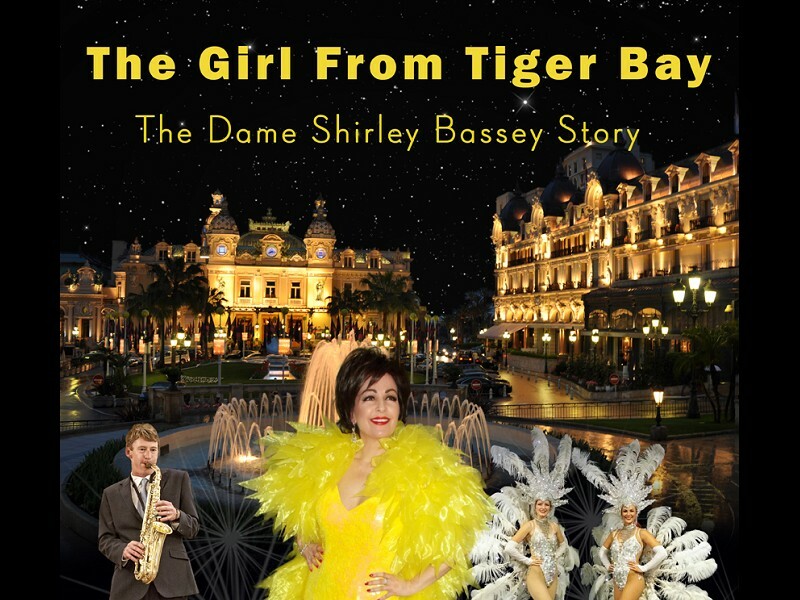 The Girl from Tiger Bay tells the unique story of Dame Shirley Bassey’s incredible rise to stardom and her magical career spanning 65 years. 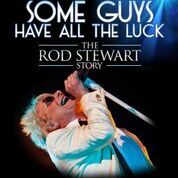 The ultimate ‘rags to riches’ tale, you will be dazzled by this epic musical show, chronicling this remarkable artiste’s journey from the back streets of Cardiff’s Tiger Bay, to the glitz and glamour of Monte Carlo Bay. The Girl from Tiger Bay, features stunning dancers, spectacular replica costumes and a sensational saxophonist. 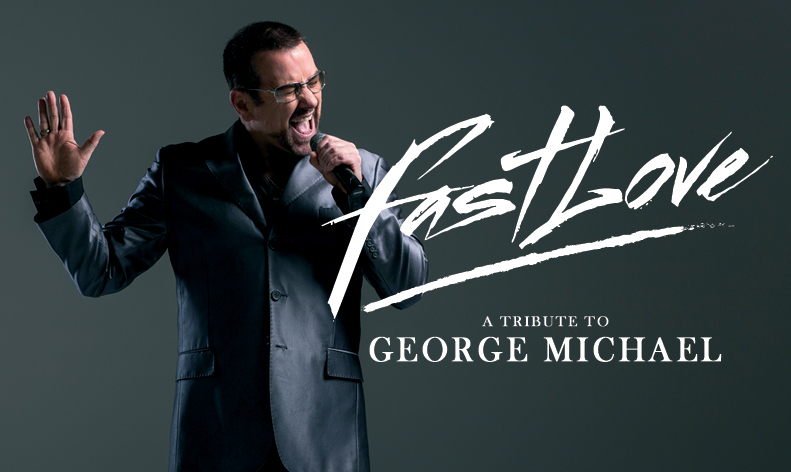 Using powerful live performance, narrative and footage, this is a truly unmissable show. International tribute artist/vocal impersonator Joanne Copeman has been performing globally as Dame Shirley Bassey since 2002. During the last 2 decades, she has maintained her recognised status, as the most respected and sought after Dame Shirley Bassey impersonator in the business. She has performed her authentic portrayal of Dame Shirley Bassey worldwide in over 25 countries so far. 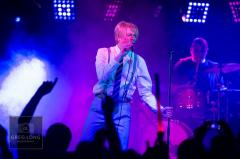 Paul Anthony was voted the UK’s No.1 David Bowie Tribute Act at the National Tribute Awards 2016 His act has amazed and entertained audiences throughout the nation. With a full band Paul will perform 2 hours of Bowie’s biggest hits taking the audience on a musical journey, experiencing the masterpieces that made the late, great David Bowie the immortal legend he is today. ‘Pop-Up Bowie’ aims to inspire, uplift and celebrate the life of a true artistic genius. 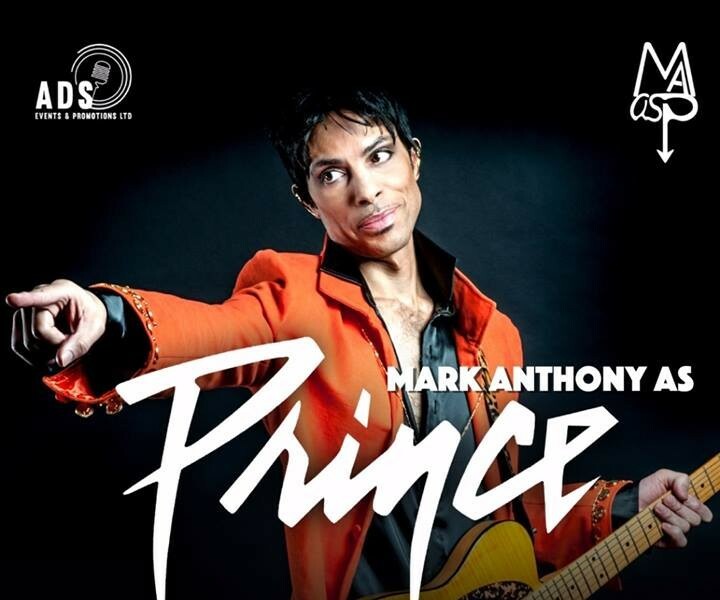 Experience the magic of Bowie’s music live with thrilling artistry, a theatrical performance that honours the revolutionary icon himself in the most respectful of ways. Born in Georgia in 1944, the legendary Gladys Knight began singing with her siblings at age 8, calling themselves "The Pips." The group opened for many R&B legends in the 1950s before heading to Motown. There started the legend that became Gladys Knight & The Pips. In 1996, Gladys Knight & the Pips were inducted into the Rock and Roll Hall of Fame and in 2007, Knight received the Society of Singers ELLA Award at which time she was declared the ‘Empress of Soul’. 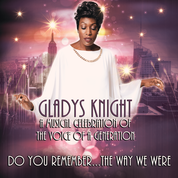 She is currently listed on Rolling Stone's list of the Greatest Singers of All Time.Capturing the essence of the Multi Award Winning Ms Gladys Knight, Hayley Ria Christian portrays her, capturing the true magic that Gladys Knight provides on stage. show together for this tour. 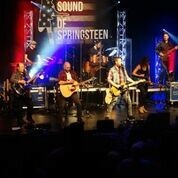 Philadelphia and many more, this is a night of passion for Springsteen. 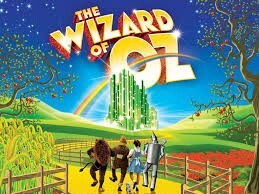 The only way is Oz in next year's Easter pantomime spectacular. Join Dorothy and her friends,ToTo, Tin Man, Lion and Scarecrow as they battle the wicked witch and her flying monkeys in their quest to get back home. The all-singing, all-dancing cast bring your favourite characters to life in this Wizard of a pantomime for all the family! 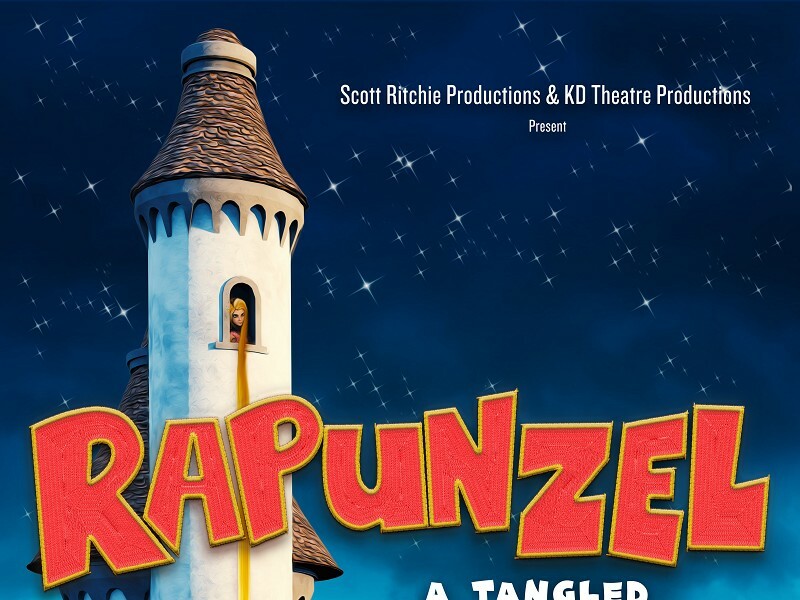 Scott Ritchie Productions & KD Theatre Productions are joining forces once again to collaborate on a brand-NEW staging of the popular fairy tale ‘RAPUNZEL.’ Featuring an original book, music & lyrics, high energy choreography, loveable characters, colourful set and costumes and an opportunity for the audience to meet the characters after the show, this production promised to be entertaining for all the family. 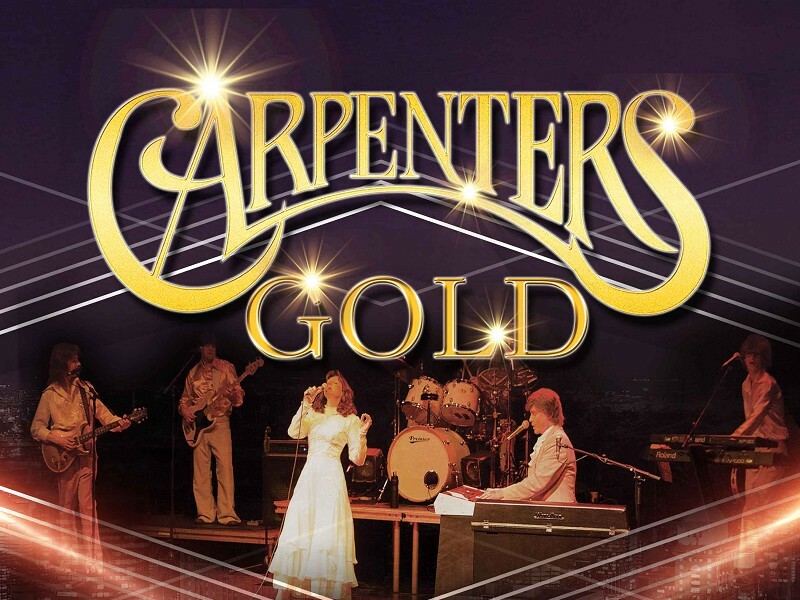 All superbly performed live in concert, just as they would have been by The Carpenters back in the day at the Talk of the Town, London Palladium or some of their International tours including Japan.